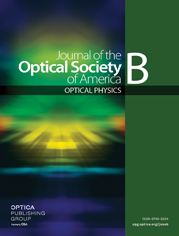 We numerically and experimentally investigate the complete dynamics of the amplification process occurring in fiber optical parametric chirped pulse amplifiers. We show that, in the linear amplification regime, more than 30% of the pump can be converted into the signal with a very good temporal contrast higher than 65 dB. Under strong saturation, this efficiency is kept constant but the temporal contrast of the signal significantly degrades.